BEIJING YU TAI HANG LUN SPORTS APPARATUS CO., LTD.
Titanium alloy is a high-performance material widely used in aerospace technology. It has low density, high strength, fatigue resistance, corrosion resistance and excellent comprehensive performance. 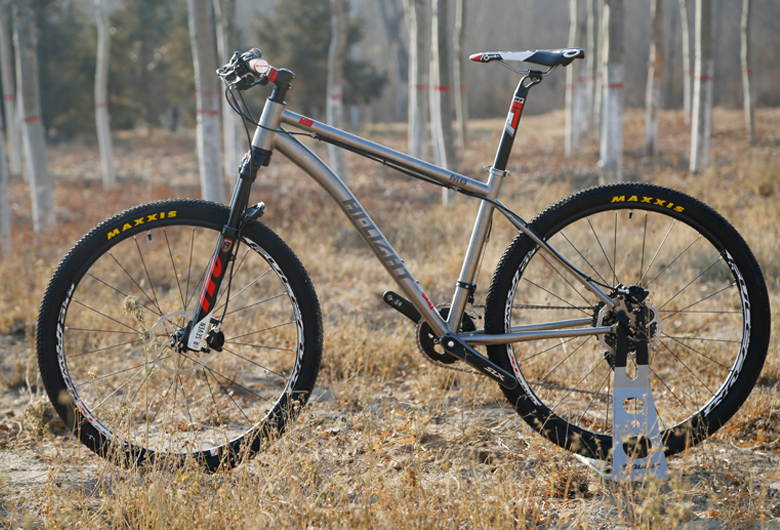 For the production of bicycle frames, titanium alloy is the only material with high strength and low density, and its strength and weight ratio are more than 30% higher than that of ordinary steel and aluminum vehicles. Moreover, titanium alloy has excellent fatigue resistance and corrosion resistance. It has no aging problems with extremely long service life. Titanium alloy has a low elastic modulus, so that the titanium alloy frame has a certain degree of flexibility, thus can fully absorb the bump vibration from the ground and reduce its damage to human body, which makes riding more light and smooth with unparalleled comfort. Our titanium alloy frames are all made of aerospace grade high quality titanium alloy (Ti3Al2.5V) seamless pipe, which is matched with anaerobic tungsten electrode argon arc welding process. We have skilled welding technicians, strict welding process parameters, special fixtures and the full welding protection ensures the welding strength of the frame without compromising the performance of the titanium alloy material, enabling consumers to fully experience the safety and comfort of riding. After more than 20 years of unremitting efforts, our company has become the largest and most professional titanium alloy bicycle frame manufacturer in China with high prestige and popularity. 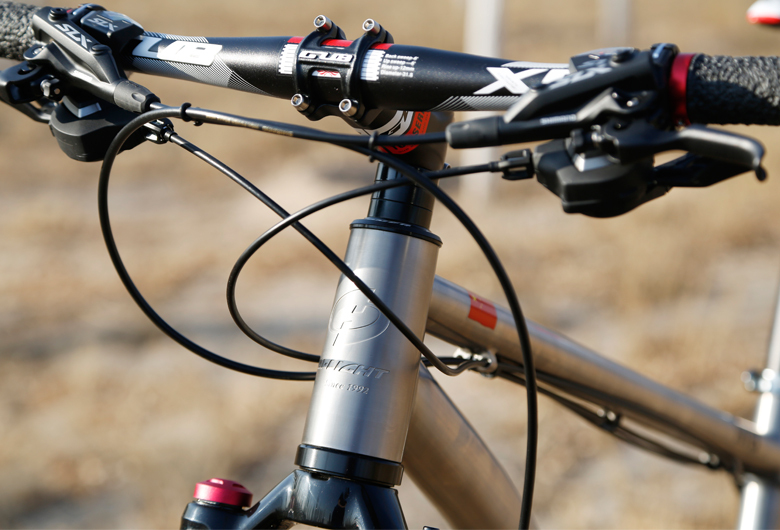 According to different functional requirements, our products have been divided into nearly ten series such as mountain, highway, outing, triathlon, BMX, small-diameter and more than 50 models and specifications. 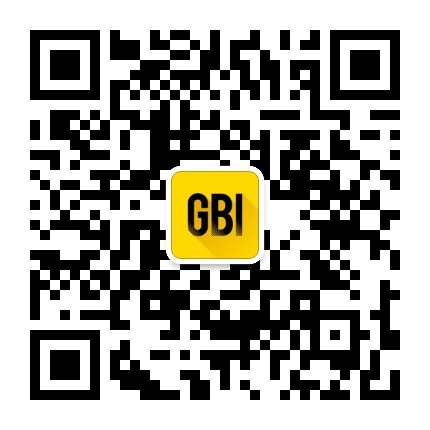 We have exported to Europe, America, Southeast Asia and other countries and regions. We also have distributors in more than 100 provinces, cities and counties in China, forming a nationwide sales network, with an annual output value of 20-30 million.